Travel and Tourism students from Highbury College will be at Portsmouth International Port this week (Tuesday 27 & Wednesday 28 June) to learn more about the role played by those who work at sea. The briefings, from Port managers and industry figures, come during Seafarer Awareness Week, part of a campaign by Seafarers UK. The national charity is celebrating its centenary this year and between 24 and 30 June aims to heighten awareness of seafarers, the contribution they make, and the challenges faced by those in maritime careers. 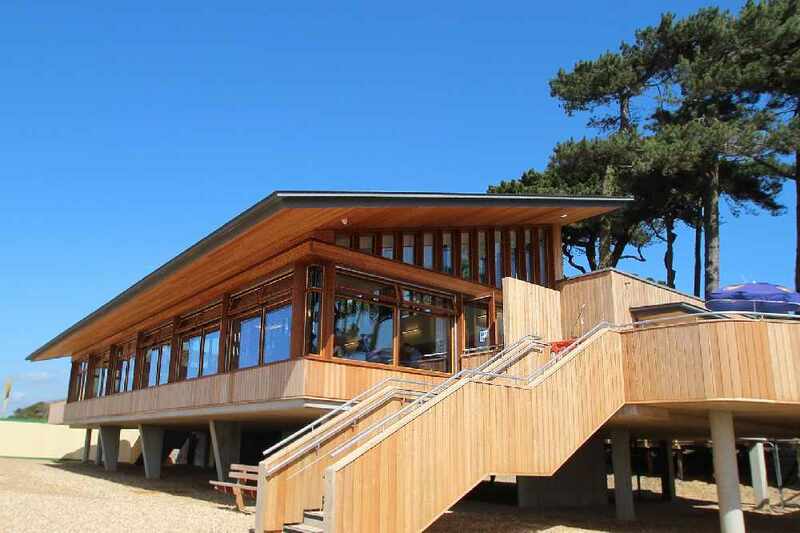 Thirty students on Level 2 of the Travel and Tourism Course at Highbury College will be in the passenger terminal, listening to talks from Ben McInnes, Deputy Harbour Master/Pilot, Dai Jones (Port Health), Ewen MacDonald (Seavision) and David Perry (Wightlink). Having heard what the expert speakers have to say the students will then interview them, to create a series of short films to share on social media. The project has been designed to allow young people to find out more about ship and shore jobs, with Seafarers UK predicting dependence on seafarers and shipping will grow as our island nation faces the challenges of Brexit. 95% of the country’s imports and exports currently pass through UK seaports, with the charity expecting that figure to grow after Brexit, with a new focus on ports, harbours and seafarers. Commodore Barry Bryant, Director General of Seafarers UK, commented: "As so often in our history when facing political and international pressures, our relationship with the sea provides the strong and enduring stage from which our island and its people can make their mark, whether in trade, defence or diplomacy. "Our unique situation and the quality of our maritime offerings in seafaring people, port and supply chain operations and financial services remains second to none and give us a strong negotiating hand. But they are reliant on the understanding and support of the whole country. Seafarers Awareness Week will strive to carry that message to every corner of our nation." Cllr Donna Jones, Leader of Portsmouth City Council said: "Portsmouth’s maritime industry is thriving and as a city we need more young people to consider a role in this sector so we have a skill base to support growth. There are a variety of roles, perhaps some unexpected, from hands on piloting boats to operation functions, which are essential in helping make this multi-million international Port run smoothly. 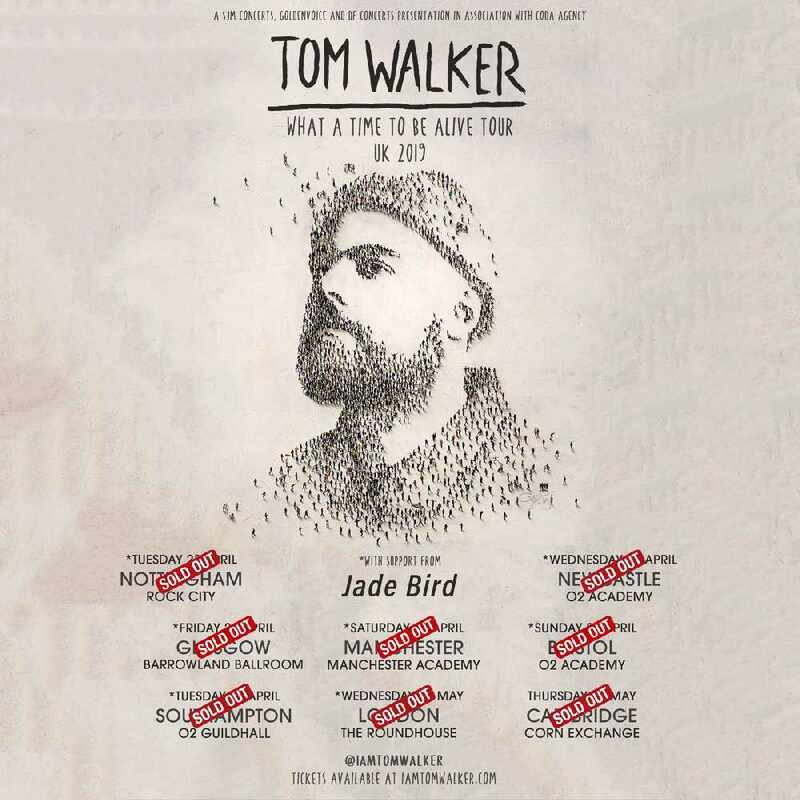 "Portsmouth is one of the busiest ports in the country, handling global freight and international visitors, and I hope the next generation can see themselves with a role to place in this lucrative industry." Lecturers at Highbury College and managers at Portsmouth International Port have responded to a call from Seafarers UK to promote ‘Sea Ports for Prosperity’. The campaign encourages port and harbour operators to raise government and public awareness of their £19 billion annual contribution to the national economy. UK Ports, including Portsmouth International Port, support 344,000 jobs ashore, handling almost 500 million tonnes of freight and more than 60 million passengers every year. A project to develop a community cafe to support the training and development for people with mental health issues has won top prize at the University of Portsmouth’s Business Consultancy Project Awards event. A 17-year-old boy is recovering in hospital after being attacked by two men as he cycled along Laburnam Grove in Copnor, Portsmouth. 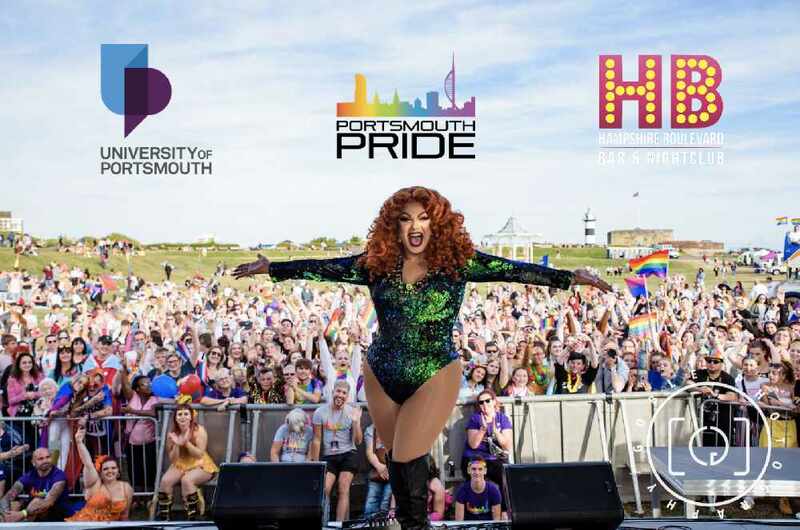 The Portsmouth Pride committee are pleased to announce that the University of Portsmouth has joined Pride as one of the main stage sponsors for this year’s Portsmouth Pride main event on Saturday 22nd June 2019 at Castle Field in Southsea. 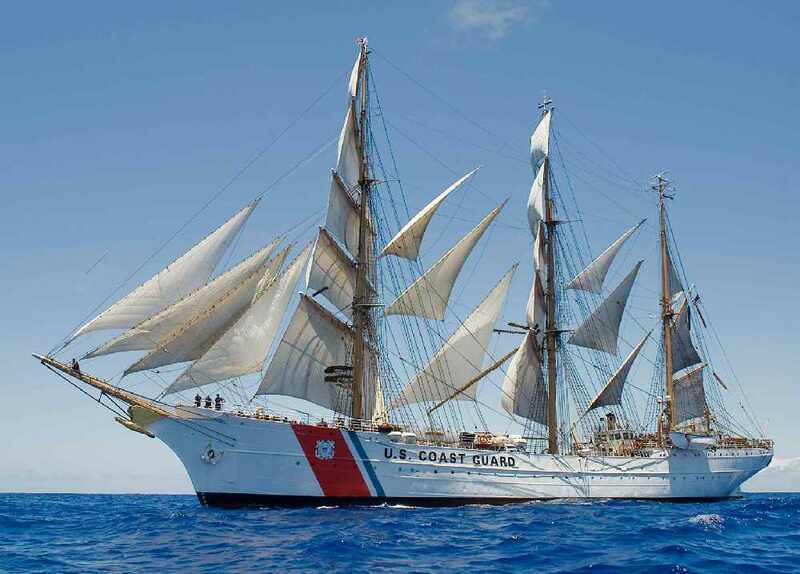 The Coast Guard Tall Ship Eagle, “America’s Tall Ship,” is scheduled to arrive in Portsmouth, England on April 26, 2019 at 11am. 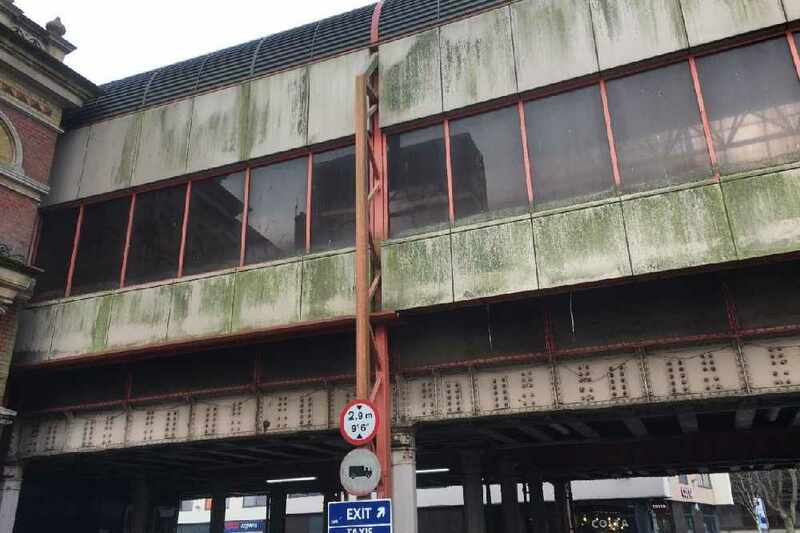 They've written to South Western Railways and Network Rail to ask them to tidy up the outside of Portsmouth and Southsea railway station. 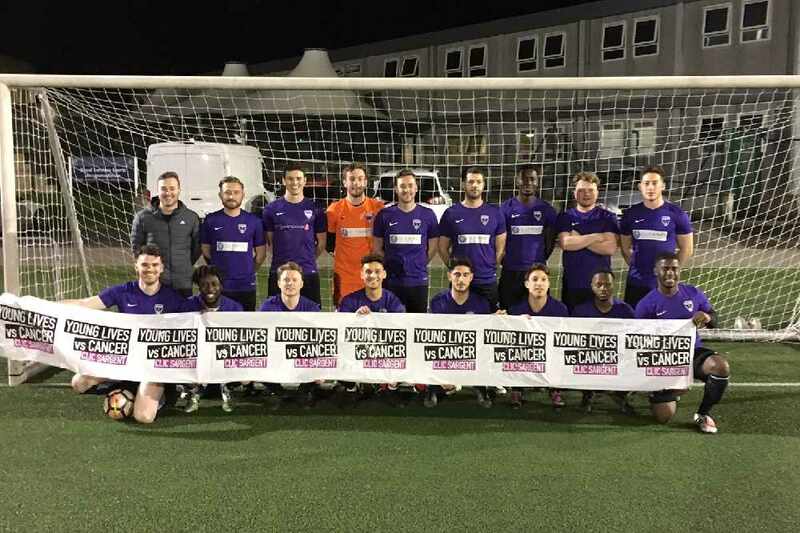 Portsmouth University students organise Memorial Match for former student Rob Harris and raise over £2000 for young people with cancer. We are swapping our schedule to an all-female lineup supporting International Women’s Day. 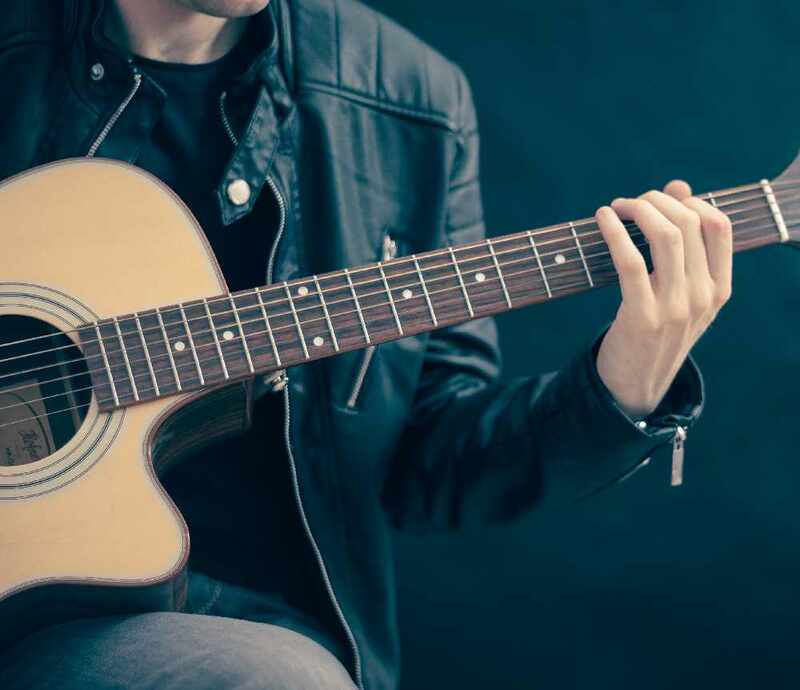 Just great songs, all day long. 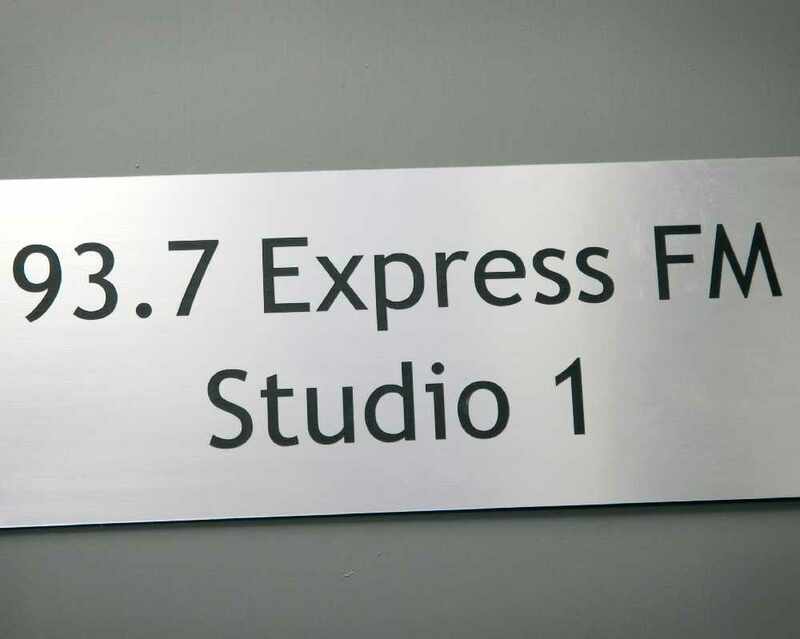 Mason Jordan wakes you up every weekday morning at 6am with just great songs and latest travel. We discuss the upcoming run in which sees FIVE teams still in the race for automatic promotion!